Back by Popular Demand! The Fin Ultra™ ear tip delivers unsurpassed comfort. and the open-skeleton design allows for more ambient sound for maximum situational awareness. 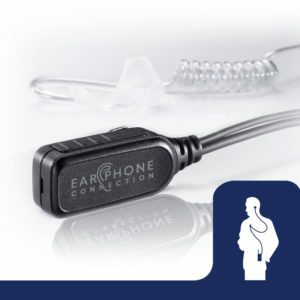 The cone-shaped tip fits into the opening of the ear canal without penetrating the inside of the ear. The Fin Ultra is comprised of Shore 25 Silicone making it one of the softest ear tips available. The Fin Ultra fits comfortably inside the contours of the ear, keeping the tip securely in place even during evasive movements. Comprised of Shore 25 Silicone gel for unprecedented comfort. Wider openings allows for more ambient sound to travel through. 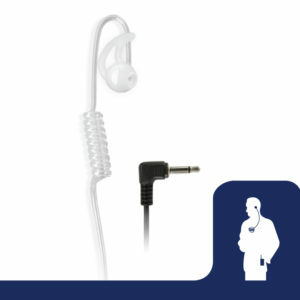 The cone shape does not penetrate the inside of the ear, reducing ear fatigue. 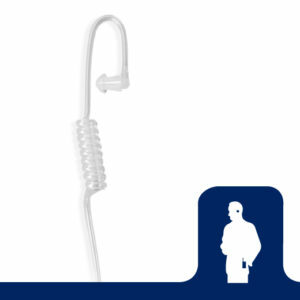 Fits easily inside the contours of the ear, keeping the tip securely in place even during evasive movements. The Fin Ultra ear tip is nice because I can hear things still in that ear even with the radio going. It’s more comfortable than any other ear piece I’ve used. 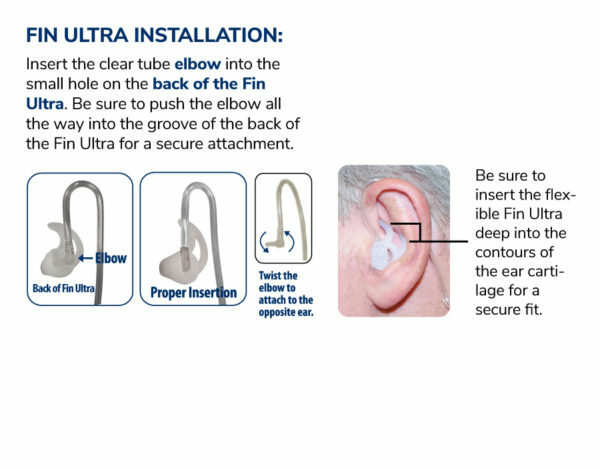 The Fin Ultra Ear Tip was surprisingly comfortable. I like that it didn’t have a shaft that protruded into your ear canal, and the Fin was comfortable and secure. I have tried several types of ear tips & the Fin Ultra is far & away the best one. I like the open ear mold design but the original version was a little too rigid & left my ear feeling sore. Love the comfort, the clarity of sound, & the ability to hear other ambient sounds.